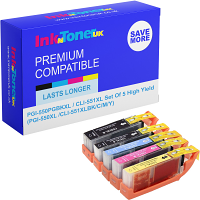 Home Ink Cartridge News Its Movember at Ink N Toner UK! It all got started in 1999 in Australia when a group of young men decided that the middle of summer was a fantastic time to grow a beard (seasons are backward down there, remember). It all started, as most great ideas do, in a local pub and quickly came to contain a group of 80 men dedicated to raising awareness for men’s health issues and spreading this around the world. While it started out just focusing on raising awareness for prostate cancer and depression, it would soon grow to include all men’s health issues. Competitions for the greatest moustache are held around the world, with 21 national winners being selected, and then one of their number being immortalized as the International Man of Movember. Much has not stopped this movement, either, in spite of Scots College in Wellington, New Zealand attempting to suppress it by banning those men who were participating from end-of-the-year prizes from the school. Today it is one of the most respected men’s health awareness organizations and has branches and participants all over the world. Everyone from sports teams to educational professionals can be found sporting a moustache during Movember, and on one notable occasion, a Boeing 737-800 that belonged to the Australian National Rugby Union Team! It all starts with throwing out your razor and letting your facial hair grow wild! Man or woman, or something less defined, it makes no difference! In Movember, if you can grow facial hair, it is time to let grow wild! Style it or leave it untamed, colour it or leave it natural, wax it or pomade it, whatever you do just make sure you spend Movember growing a magnificent moustache and beard. 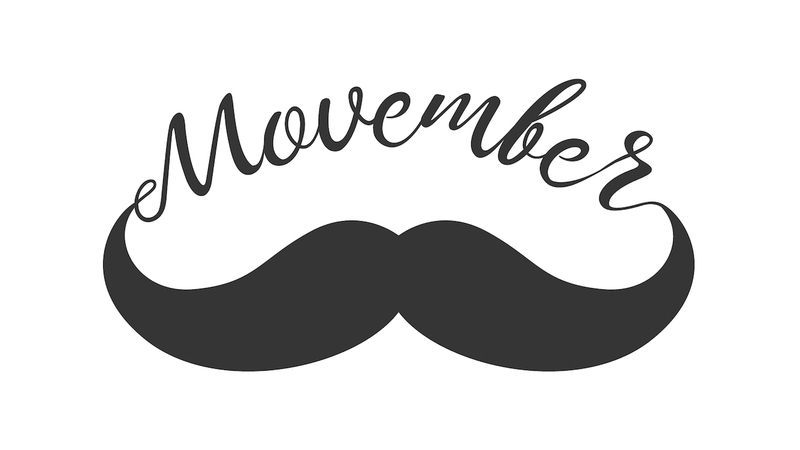 Movember is a great movement that has accomplished incredible things in the area of men’s health awareness! If you cannot grow a moustache do not fret, use the inks you buy from us at Ink N Toner UK to make your own! Just print this image out to get started! 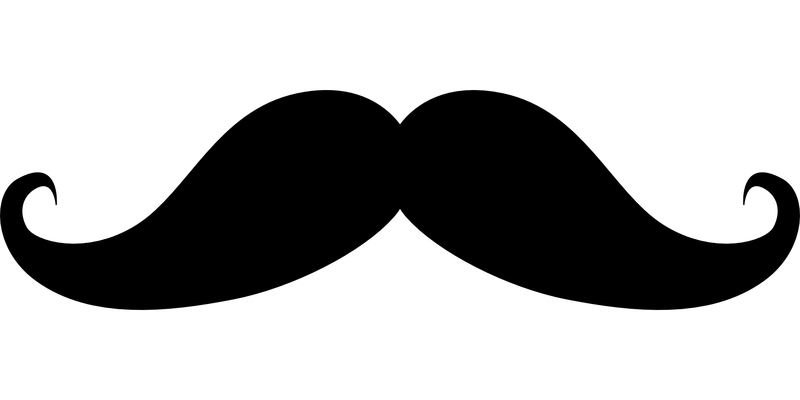 So from us at Ink N Toner UK, happy moustache growing, and good luck on any money raising endeavours you may have.